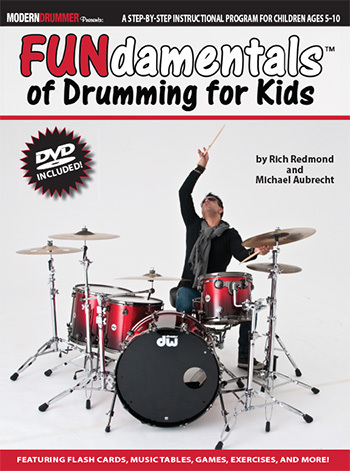 Our best friend Rich Redmond has released an amazing educational product that provides over five hours of insightful information. Years in the making “Drumming In the Modern World” features demonstration and deconstruction of drum parts for Jason Aldean’s #1 hits, drum performances with top recording artists like: Doc Walker, John Eddie, Rick Orozco, Rockett Queen, The Stellas, and many others, lessons on playing with click tracks, building loops, cheat chart creation, the Nashville Number System, overdubbing percussion, money beats, styles (rock, country, pop, latin, fusion), rudiments, playing in a rhythm section, drum tuning, insights on touring, interviews with industry leaders and much, much more! Shot by an award-winning team with multiple camera angles and state-of-the-art production, “Drumming In the Modern World” is changing the way students receive music education. 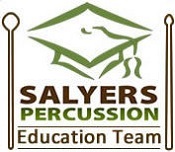 Rich’s passion and infectious energy propel each section and his dedication to the drums is revealed in each lesson. His talent for presenting information makes this product inspiring from beginning to end. Students will feel motivated to move forward from section to section while building their skill set and improving their playing. Their overall knowledge of the instrument and the music industry will also grow exponentially. 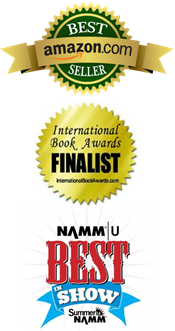 According to Rich: “My goal in creating these resources is to share my hard earned lessons and insights with you about the musical, mental and business skills needed to achieve success in today’s music world.” If you are interested in making an investment in your drumming, look no further than “Drumming In the Modern World.” Highly original and well worth the price, this online trainer will change the way you look at and play the drums.